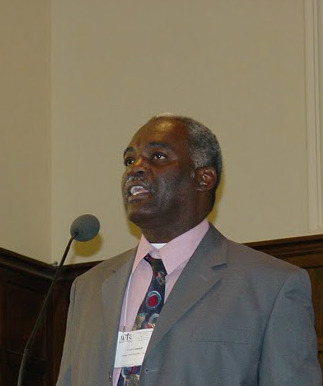 Welcome to the Website of The Wesleyan Theological Society. 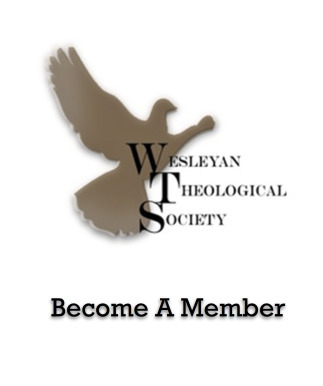 The Wesleyan Theological society (WTS) is a scholarly society that exists to encourage the exchange of ideas among Wesleyan-Holiness theologians. 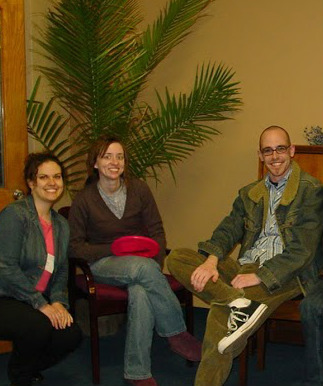 We hold a yearly academic conference devoted to the topics of systematic theology, biblical studies, philosophy, missions, historical studies, and pastoral theology. 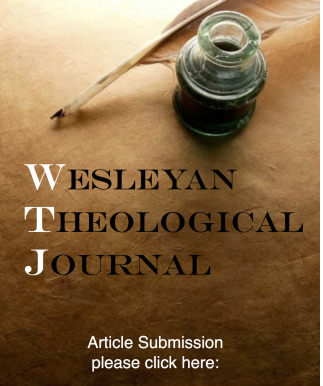 In addition, the society publishes a scholarly journal twice a year, and stimulates scholarship among younger theologians, pastors, and inquiring laity who are invited to participate in the society’s meetings and activities and publish in the journal. 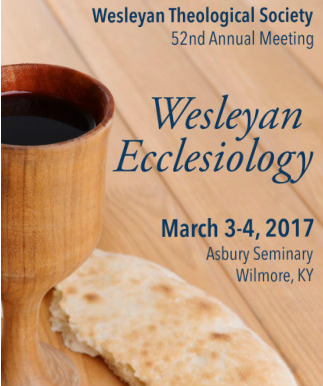 Our website has information on our yearly meeting, membership, our journal, and links to websites from other societies and partners doing work in the Wesleyan-Holiness tradition. 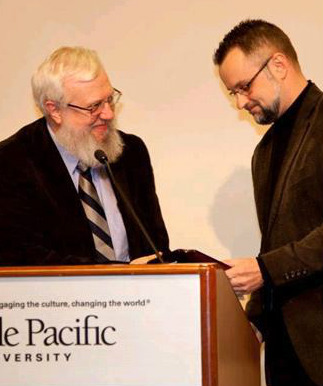 Please take a few minutes to look around the website and consider becoming a member--we would be pleased to have you join us.